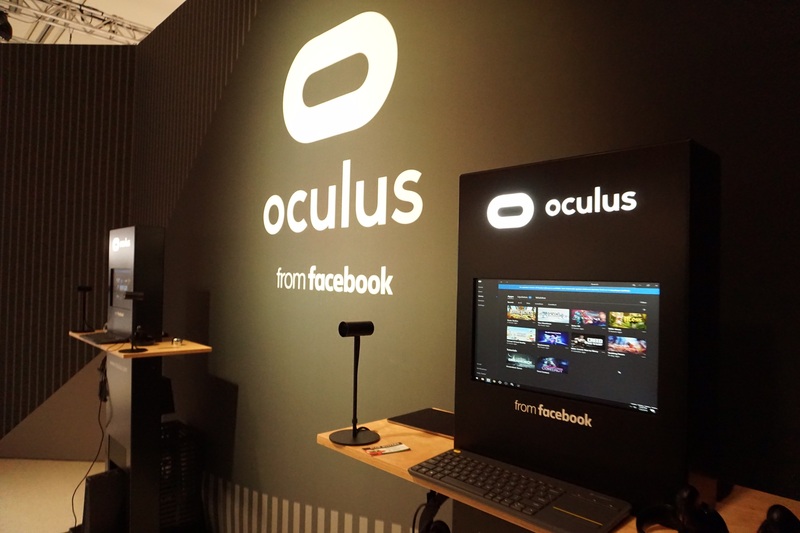 Virtual reality is still in its infancy and many Blur Busters readers play FPS games on traditional desktop gaming monitors, however we also monitor VR developments. 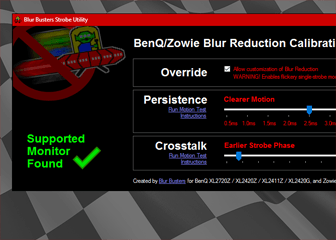 VR technologies also have important applications for non-VR “Better Than 60Hz” developments, too! 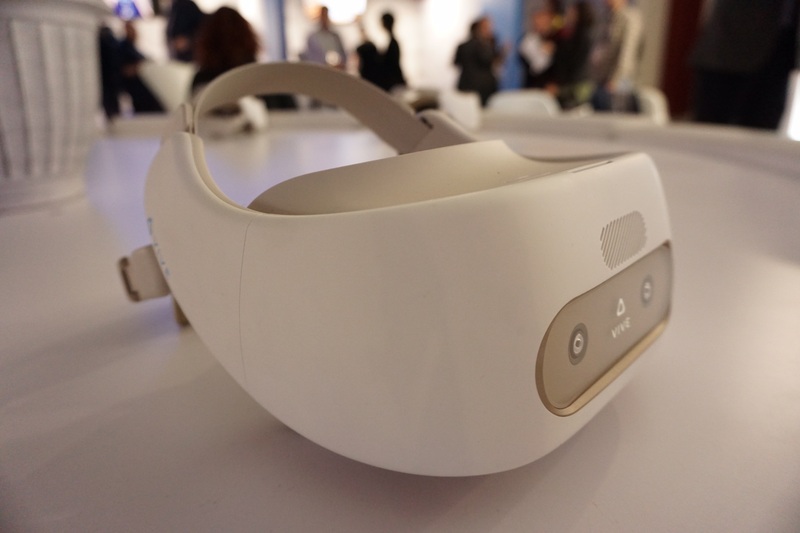 At CES 2019, I had the opportunity to browse the multiple headsets and then try them all on again this year. 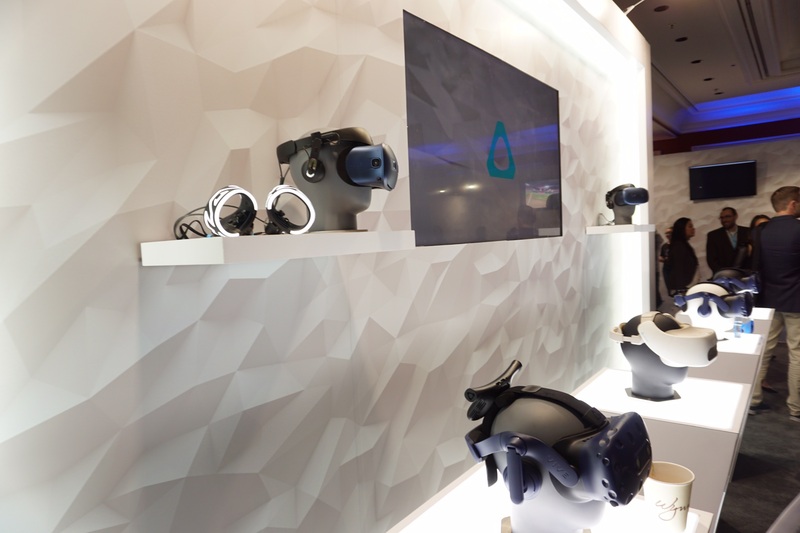 You may have seen our 2018 VR Rollup article, but it was time to get our (virtual) hands dirty and try all the headsets on for real! 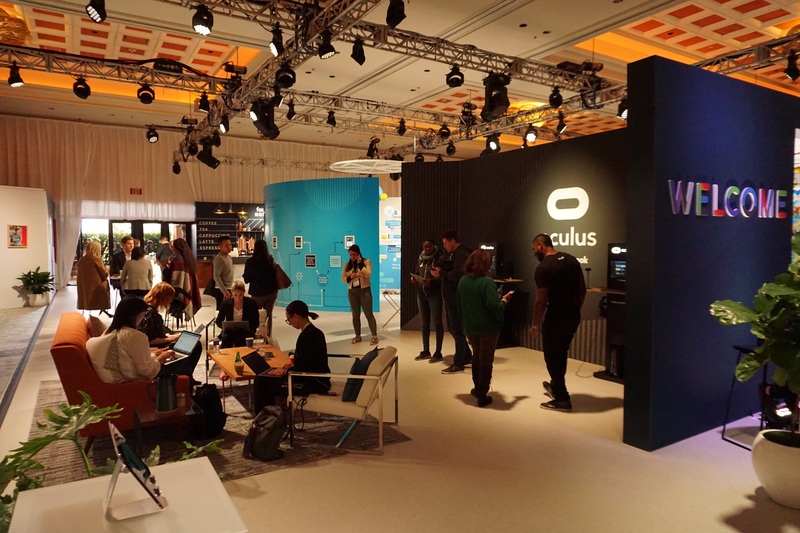 The torchbearer of the resurrection of modern VR, is the Oculus Rift VR headset. It set the benchmark on pleasant low-persistence virtual reality. Technologically, the Oculus Rift is much closer to a Star Trek Holodeck than the experimental VR of the “Dactyl Nightmare” or “Nintendo Virtual Boy” era of 25 years ago (or even cheap Google Cardboard with an old stuttery smartphone). 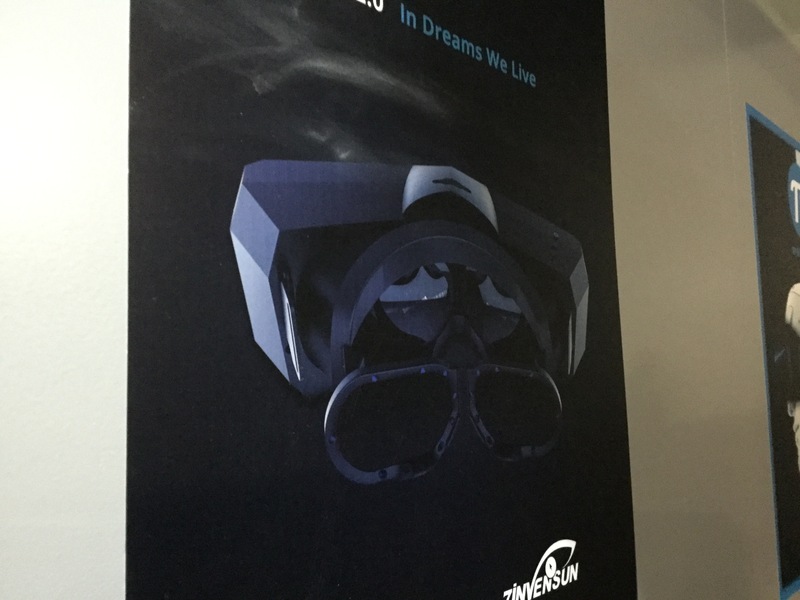 While Oculus has the Oculus Quest standalone and also a rumored prototype in private room up the hotel tower, I tried on the Oculus Rift, which is the mainstream headset currently on the market. 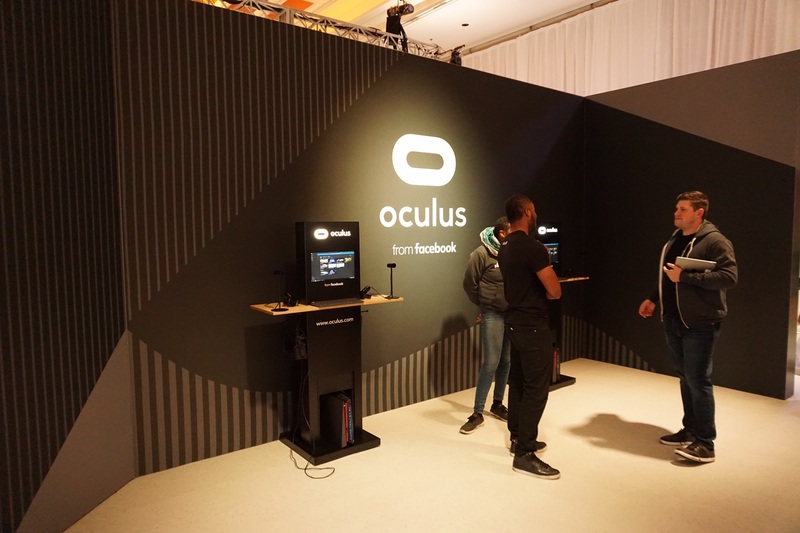 The main competition of Oculus, they innovated by being the first to develop a very workable roomscale system with their HTC lighthouse sensors, to turn a whole room into a Holodeck. The competition had to catch up after that. 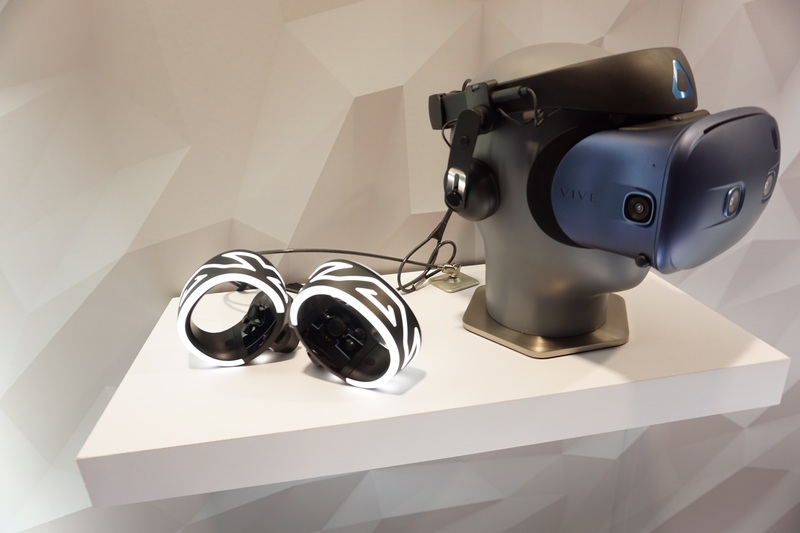 There were other pretty headsets on display, such as the Vive Cosmos (the next gen) and the Vive Pro Eye (the eye tracking headset), as well as Vive Focus (the standalone headset). I tried on the wireless Vive Pro, the best currently available for sale. An unexpected kickstarter that came with 5K and 8K hype to eliminate the screendoor effect, has quickly risen from vaporware to real testable devices. 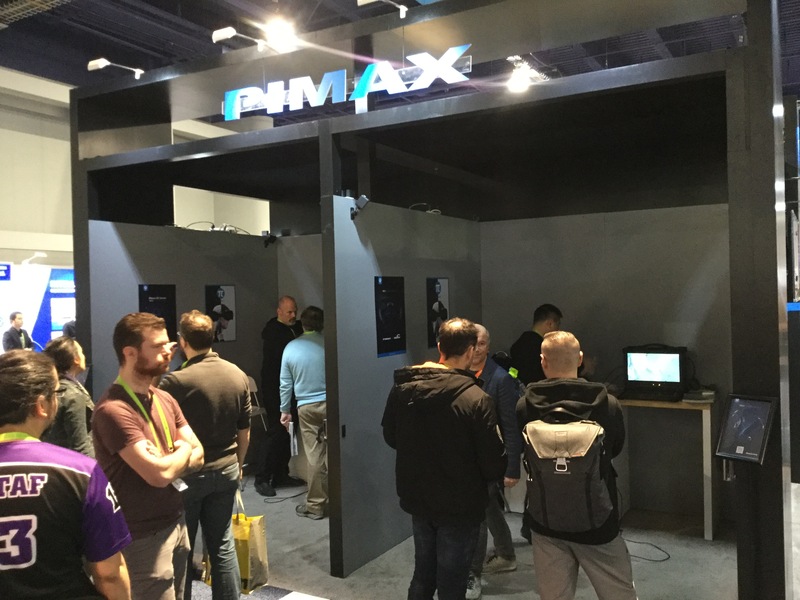 It was finally time to try on a PIMAX headset for real! The one I tried on was the 8K unit. Graphics are upscaled to 8K as no computer can render 8K at the VR-compatible framerates yet, but 8K (technically, 2 x 4K) means the screendoor effect is darn near virtually gone! Those PIMAX lenses were ginormous, the largest I have ever seen in a headset, they were needed for large FOV of approximately 200 degrees. Quick impressions: Impressively nearly no screendoor effect, huge field of view, its low-persistence LCD had lack of motion blur, albiet poorer contrast with greyer blacks (expected of most LCD-based technologies). 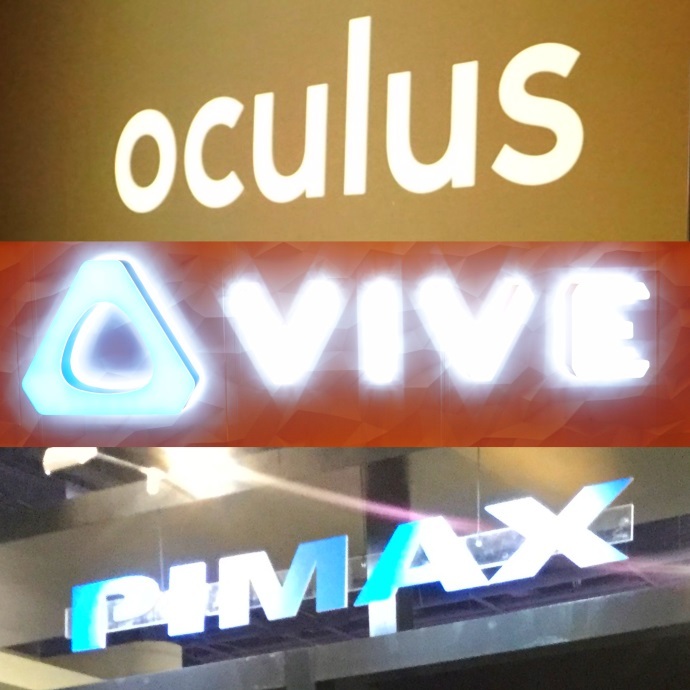 There were many other VR vendors, but alas, I was unable to reach all of them before CES 2019 closing. Innovations were being done by Qualcomm and other vendors. Innovations in VR such as improved framepacing and consistent high framerate algorithms have filtered down from VR software developers. 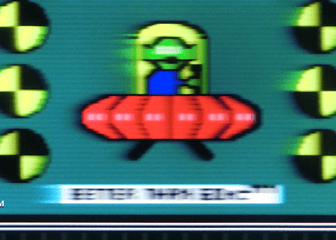 VR has a mandatory requirement of frame rates locked to refresh rates, to prevent nausea and headaches. 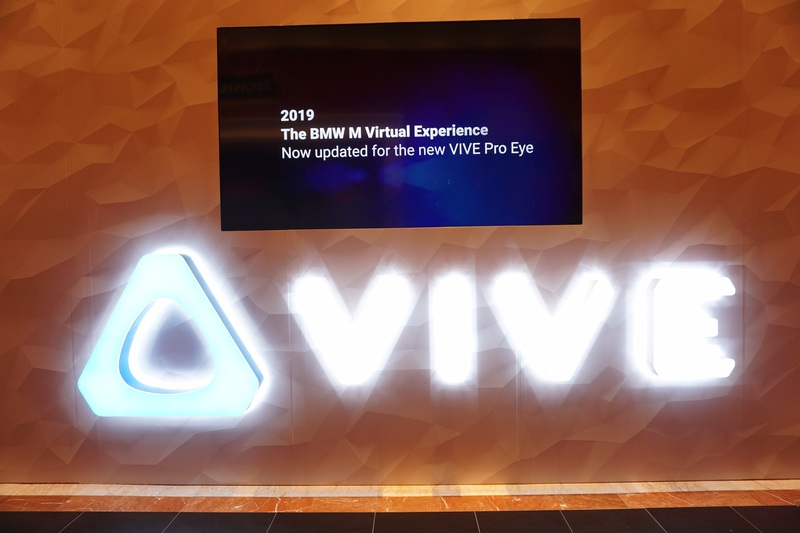 Some of these have innovations have reached traditional non-VR games such as Forza racing games that now has the ability to automatically adjust detail level in realtime to keep frame rates matching refresh rate. 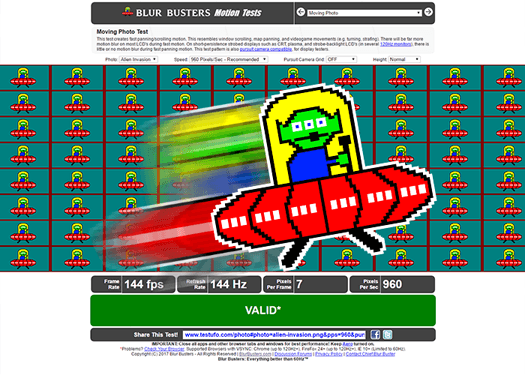 Software developers trained in virtual reality frame pacing are highly respected by Blur Busters in improving the motion clarity of traditional video games. In addition, I, as Chief Blur Buster, own a roomscale Oculus Rift too! 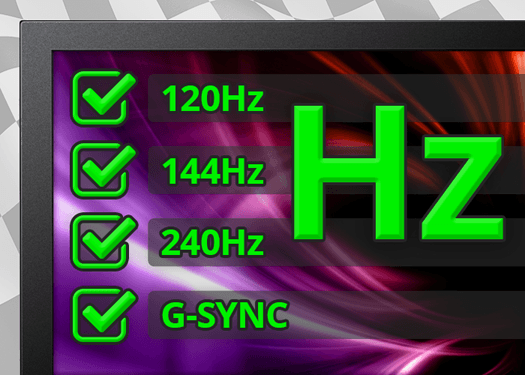 Sub-millisecond-accuracy framepacing and ultra-low-latency refreshrate-locked framerates are extremely useful in the emergence of future 480Hz+ gaming monitors and 2000Hz+ gaming mice of the 2020s decade and beyond. A millisecond is actually 50% of a 480Hz refresh cycle, and there are still human visible differences between 240Hz versus 480Hz versus 1000Hz. 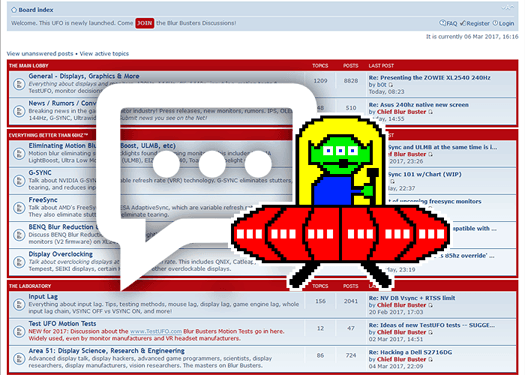 The refresh rate race will continue now that the resolution race is mostly maxed-out. 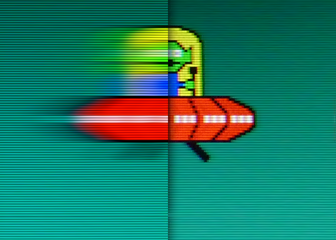 At these refresh rates, millisecond imperfections starts to become massively amplified. 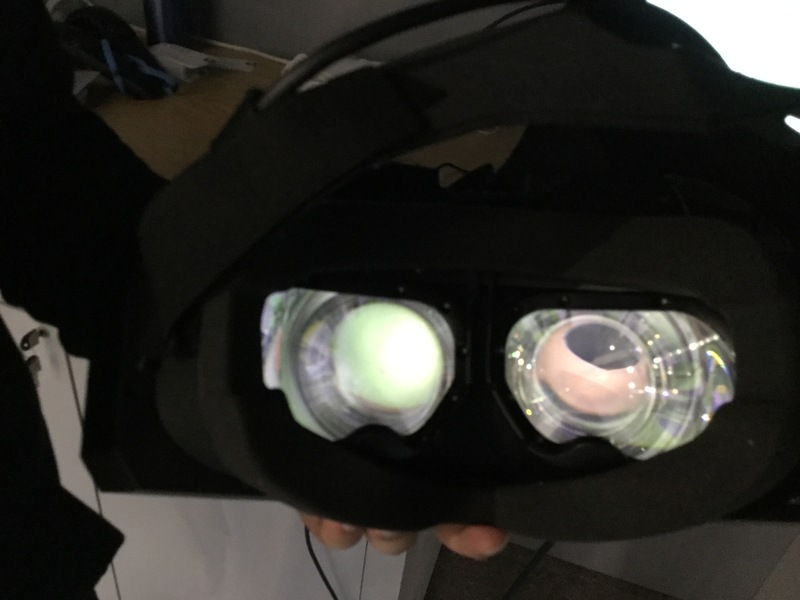 Bring on the VR progress, into traditional video game programming! 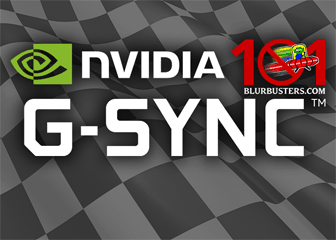 ← NVIDIA GeForce Driver 417.71 Today: Any FreeSync Monitor!